Wedding Hairstyles You Need For 2019!! 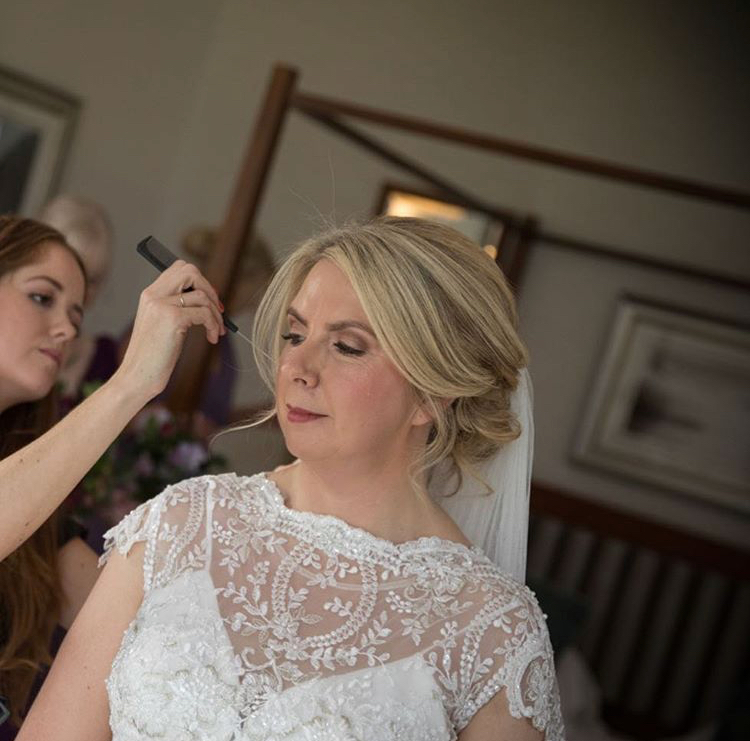 From Dutch Crown Braids to Boho Waves, the range of hairstyles to choose from can have brides pulling out their hair! There is also so much to consider when choosing your perfect style, from weather to accessories - it’s difficult to know where to start! To help, bridal hairstylist Jenny Dold from Pinned By Jenny is here to share the top wedding hairstyles you need for the perfect 2019 wedding! There are some absolutely beautiful trends emerging for 2019 that brides are getting super excited about! Here are the top 4 trends that you need to watch for your 2019 wedding! The classic updo is the ultimate in bridal chic. Weave in some delicate flowers for a natural and girly finish. ﻿Plaits will never go out of style, but brides are in love with this style for 2019. 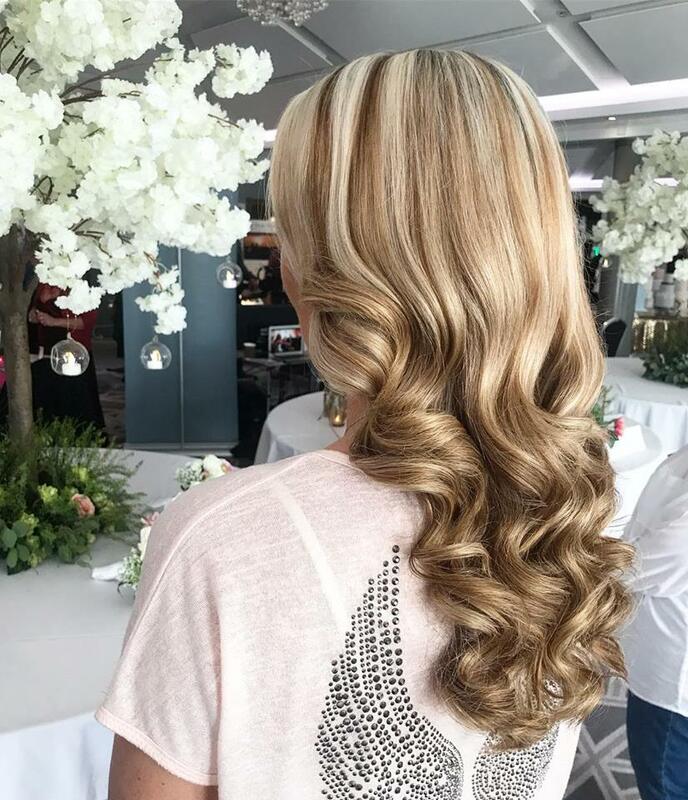 This style allows you to take your hair down after the reception and enjoy gorgeous waves for your party or while you're on your way to the honeymoon the next day. Steal the red carpet look with loose waves, which are favourites of celebrities including Eva Longoria. Amy Schumer made the world swoon with her hair half up, half down for her big day! This creates an elegant but relaxed bridal look.